Mark Zuckerberg, the CEO of Facebook is set to introduce advertisement on Facebook videos. As you can see on YouTube when you want to stream a Video, there will be an advertisement that will be displayed first, which you can skip after 5seconds. 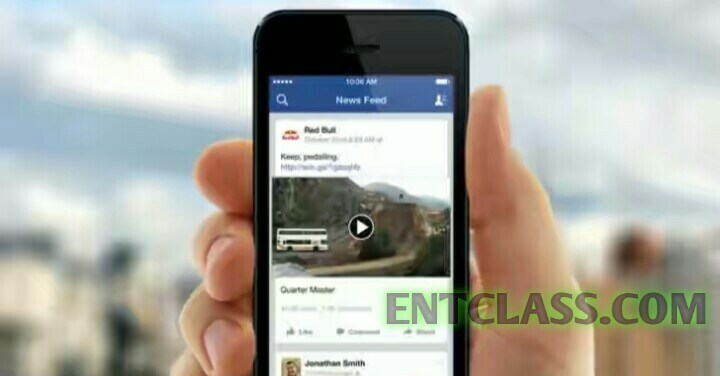 This new advertisement coming to Facebook videos is called Mid-roll Ad because they will appear or interrupt, whenever a user is watching a video for about 20seconds but this advertisement will only be available for any Facebook video that are at least 90seconds long. However, this ad has been tested for live videos and the new rollout will be available for all videos on Facebook. So with this, Facebook users or publishers will be able to monetize their videos and earn money while Facebook will take 45% for all sales to itself - just like YouTube does. Very soon, all videos on Facebook will have this advertisement and Facebook users are now watching 100 million hours of video per day so this will generate cool revenue to Mark Zuckerberg.